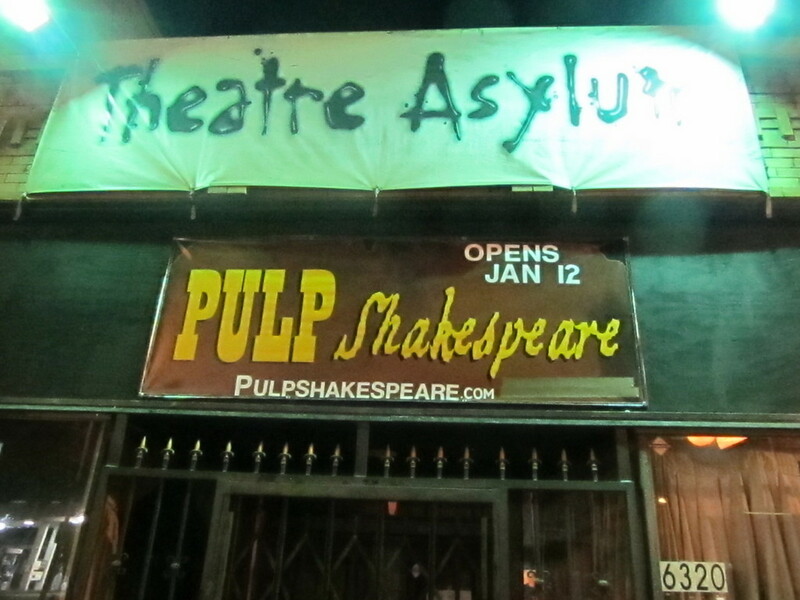 Last week, I saw a review of “Pulp Shakespeare“. 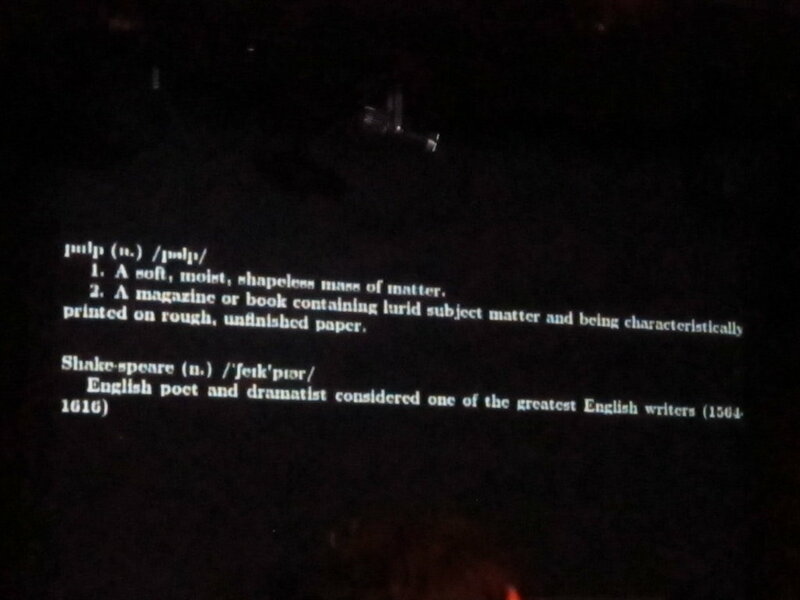 This is a play that is a ‘re-imagining’ of “Pulp Fiction“, if it had been written by William Shakespeare. It had been years since I’d seen “Pulp Fiction”, but this sounded amusing. And since we’d seen “Hamlet” and “The Merry Wives of Windsor” last summer, we were relatively ‘up’ on our Shakespeare. So I got tickets, and we sat down and watched the movie again before going. And yes, it was truly hilarious. All the dialogue had been reworked into faux-Shakespeare, and they worked in a lot of well-known Shakespeare quotes in the mix. But the story and characters were pure “Pulp Fiction”. They even adapted the music, so the show had a lot of the same music, but reworked into an appropriate style to maintain the 16th-Century Elizabethan feeling. All told, it was a great show, and I recommend it highly. We may have to go back again before it closes.